Volontariato Torino – Vol.To is the new Volunteer Support Centre born by the fusion of V.S.S.P. and Idea Solidale, the two former Volunteer Centre of Turin. Vol.To is an umbrella non profit organization with 157 member organizations and a network of more than 1300 voluntary associations, the Centre functions as Service Centre for Voluntary Association according to the national regulations for volunteering (L. n. 266 dated 11th August 1991; M.D. dated 8th October 1997). The new Volunteer Centre merged the experiences and the staff from V.S.S.P. 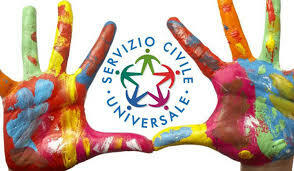 and Idea Solidale, becoming one of the five biggest Volunteers Support Centre in Italy. Vol.To is also member CSVnet the the National Coordination of Services Centres, it is represented within board of directors. Vol.To works to provide free services (such as training, consultancy, planning assistance) to assist the voluntary associations in the Province of Turin. Thanks to its key position within the volunteering network in Turin and in Italy Vol.to aims at generate new opportunity for the territory. 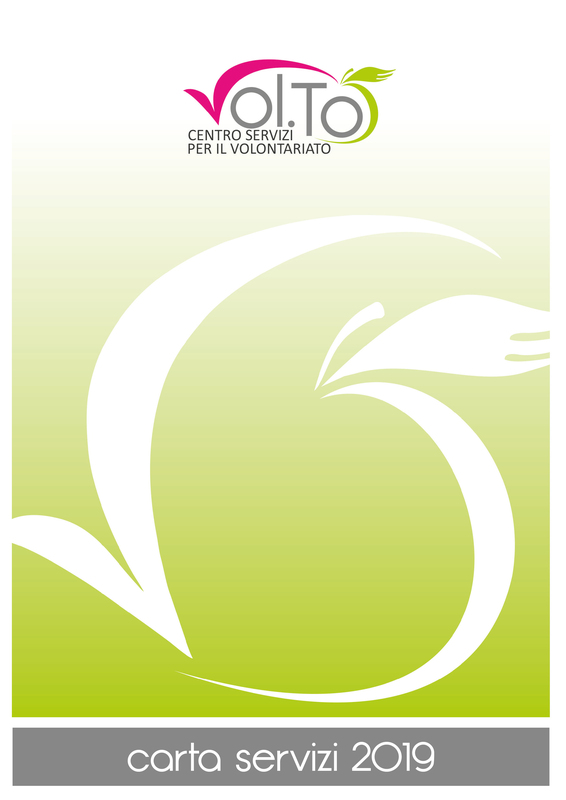 Vol.To can count on more than 20 people of staff and 7 local offices in the whole province of Turin (2.297.000 inhabitants and almost 11.000 Non Profit organizations). In 2015 the Centre aims at provide 600 general consultancy (as information, grants opportunity, volunteers search, etc.) and 800 specialist consultancy (as fiscal and legal, planning, etc.) to more than 600 different Voluntary Associations. In the next 12 months more than 20 VET course for volunteers have been already scheduled in several topics as foreign languages, ITC, leadership, fiscal and social administration, etc. Our Vision is a future in which the distinctive features of volunteering – free and self-giving, reciprocity and trust, passion and spirit of initiative, responsibility and care for each other – will be a guide for individual and collective challenge. Our Mission is to qualify and support volunteers in order to enable them to seize opportunities and take individual paths of development. For this purpose we develop projects to increase the interest in voluntary works as well as build tailor-made learning paths on the needs of volunteers. Vol.to collects the projects and the experiences by both Centres. 2011 – 2013 AWAKE – Ageing With Active Knowledge and Experiences – LLP Grundtvig –Learning partnership.